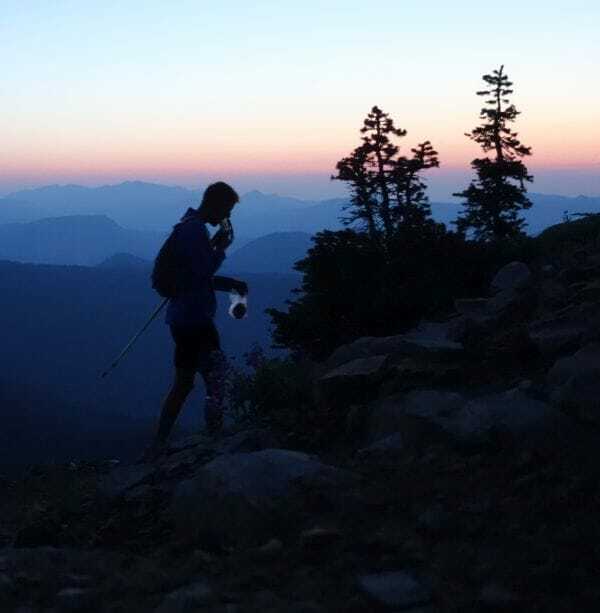 On Tuesday, August 25th at approximately 3 A.M., Joe “String Bean” McConaughy” will attempt to break Travis Wildeboar’s unsupported fastest known time (FKT) of six days, seventeen hours and twenty-five minutes and set a new Long Trail Speed Record. The Long Trail is regarded as a very rugged, challenging 272 miles of trail stretching from Journey’s end at the VT/Canadian border to the VT/MA border near Williamstown, MA. Maintained by the Green Mountain Club, the Long Trail was built between 1910-1930, making it the oldest long distance trail in the United States. 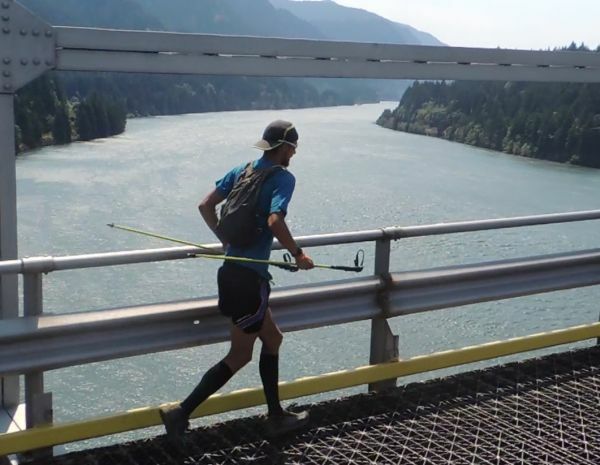 Heading southbound, McConaughy hopes to add his name to a list of accomplished ultra marathoners, adventures and hikers who have set FKT’s on the popular Long Trail, such as Jonathan Basham (current supported FKT), Nikki Kimball (female FKT) and Ted Keizer. McConaughy, 24, is from Seattle, WA but currently lives in Boston. His biggest running achievement was breaking the 2,660 mile long Pacific Crest Trail supported FKT. He averaged 50 miles a day for 53 days, 6 hours and 37 minutes, shattering the previous record by over 6 days. 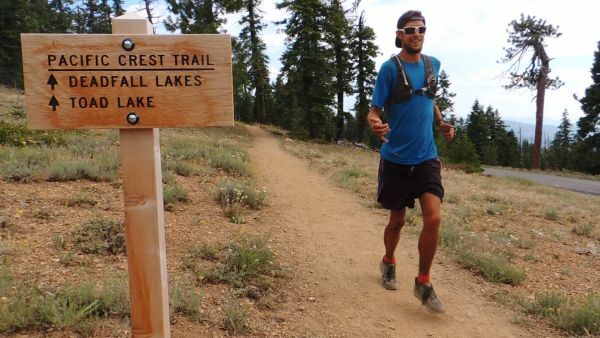 “The Long Trail will be a different kind of challenge than the PCT. With so many boulder scrambles, protruding roots and extreme inclines, it will be more difficult maintain a running pace.” With predictions of rain for the first few days on the trail, it will be very slippery and more difficult to maintain a constant pace. McConaughy believes the key to his success will be continuing to hike or run at a slower pace by limiting rest and eating on the go. He plans on getting 3 hours of sleep each night. While a crew and other amenities aid the runner, McConaughy’s attempt will be unsupported, meaning he does not have a crew or any external aid throughout the trail. “I believe unsupported FKT attempts are two things, safer and more accessible. Supported FKT’s push athletes to forego warm clothing, food and wilderness essentials in the name of a lightweight pack. Also, supported attempts require more funding and leave a larger footprint on the environment.” His Gregory Z40 pack totals about 29 pounds, with 22 pounds coming from food and water. His bag is filled with Pro Bars, Tailwind drink mix, bacon, sausage, nutella and tortillas, as McConaughy hopes to eat 30,000 calories over the course of his Long Trail speed record attempt. McConaughy will be tracking his attempt through a Suunto watch. The run should be updated on his Movespace account, username: string_bean. In addition, his progress will be posted at the Trail Animals Running Club group on Facebook. McConaughy will be writing blog posts about the trip at www.runforcolin.com post trip. No Comments to "Long Trail Speed Record Attempt"